WordPress is a great platform for the blog and CMS (Content Management System). WordPress is so powerful because of its functionality and features. WordPress has the functionality to add themes, plugins, and widgets. 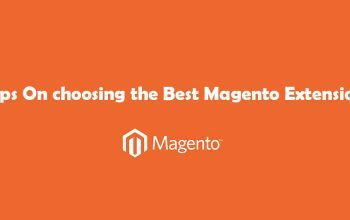 Users can use required themes and plugins easily on their website. We already discussed how to use plugins in WordPress. Today, we are going to learn how to install WordPress theme on WordPress website. 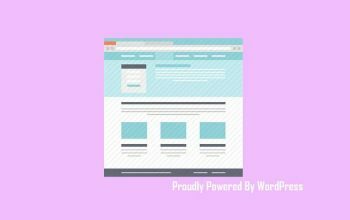 Are new to WordPress and looking for the best resource to know how to install the theme, you are in the right place. Follow this post thoroughly to know details about the theme installation and activation process. 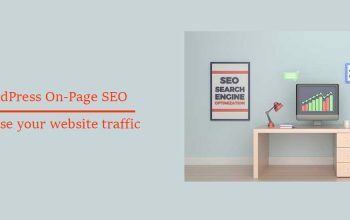 The theme is a collection of files which provide the overall structure of your website skeleton including design, layouts, and functionality as well. It changes the design of your website, often including its layout. Themes take the content and data stored by WordPress and display it in the browser. While choosing the theme, you can check the demos of the theme to know how it will look after using it. You can change the layout of the site with the theme options. Some theme has various features and some has limited, it depends upon the theme. Different layouts, such as static or responsive, using one column or two. Help to display content anywhere you want it to be displayed. Options Manage typography & Colors. Elements like images, audio, videos can be displayed using it. Themes are powerful to change your webpage layout on WordPress projects. So, choosing the suitable and best theme is also a complex job. Let me get back in to, how to install the theme. 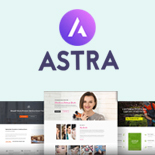 There is a various method to install themes on your website. You can follow any of the below methods to install the theme. Lets elaborate theme installation method in brief. 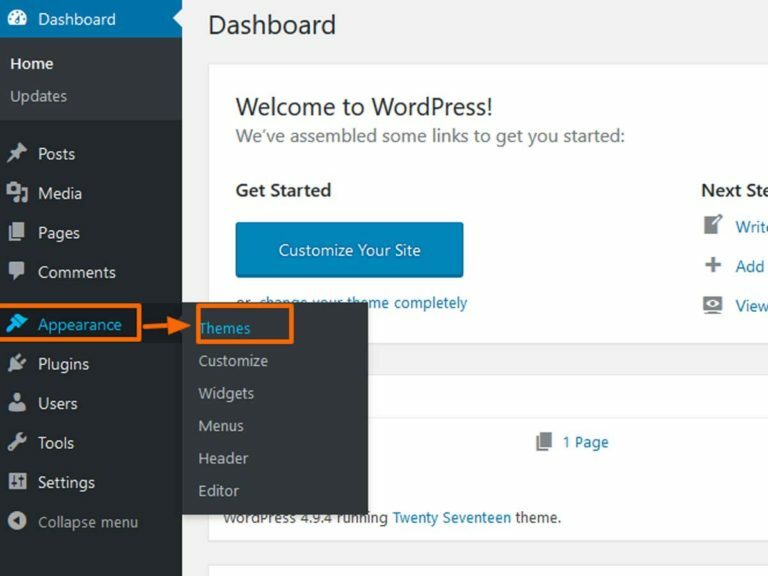 In the next screen, you will see numbers of themes available in WordPress.Org, you can choose any one of them from features, popular or latest. If you need any special theme based on category, you can filter the theme using Feature Filter. You can search them from the search section. Write the name of the theme you are looking for. 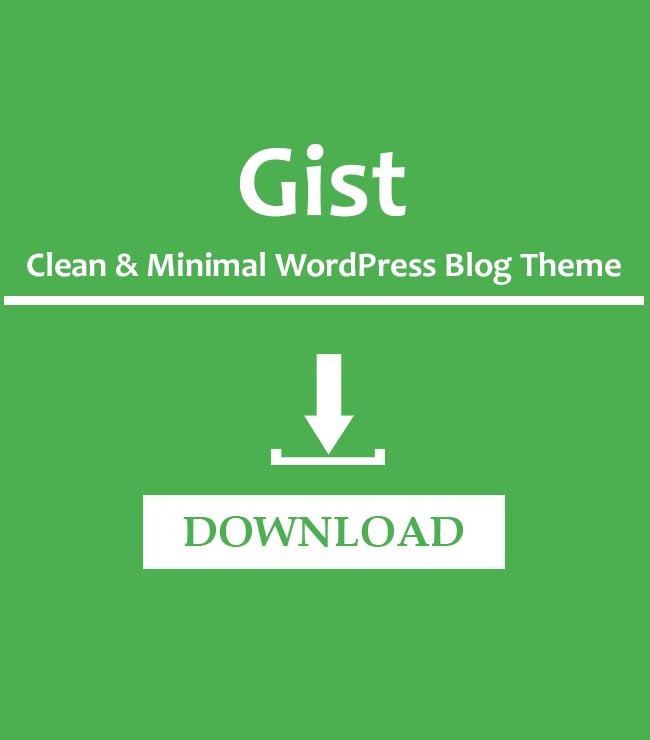 Hover over the theme which you want to install. Click on Install and Activate to active that theme. Note: All the items are only from WordPress.Org. If you want to install the theme from other places, you need to upload the zip file of the theme. See the below steps to upload the zip file of the theme. Click on Activate after completing the upload. First, log in to your site via FTP( File Transfer Protocol ) and browse to your folder located at wp-content/themes. Upload the theme zip file or you can directly upload the unzipped theme file. If you upload the ZIP file, you need to unzip it. Once the uploading is completed then log in to your WordPress site. Next to Activate the theme Go to Appearance >> Themes. Installing WordPress theme via Cpanel is another method. Follow the below steps to install the theme via Cpanel. Go to file manager section of Cpanel. Go to public_html folder and wp-content. 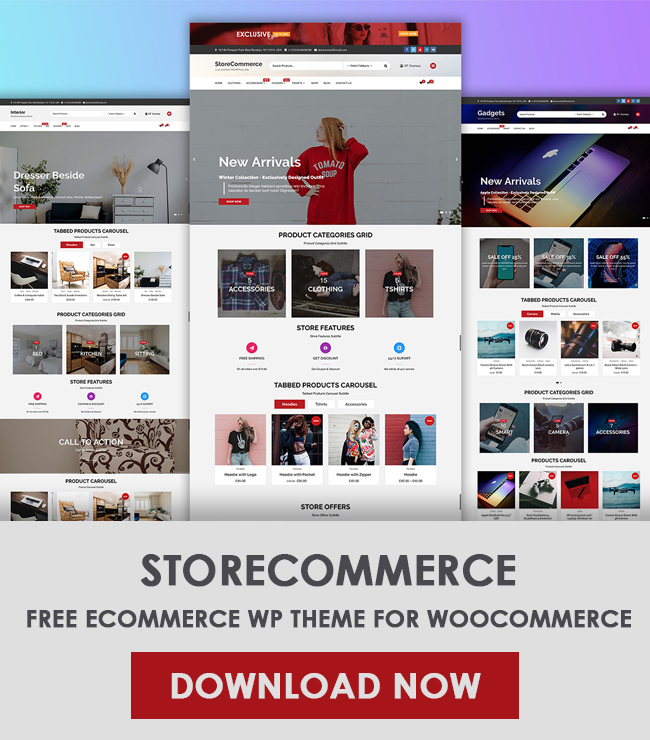 Inside wp-content, you will get themes. Upload the themes folder inside the themes. You need to extract the zip file. These are the complete installation process in different ways. Hope it will work for you. If you have any alternative idea for installing the theme? Please comment us in the below comment section, we really love it for your valuable ideas and hope our visitor will love that too. Are You having trouble while installing and activating the theme, kindly let us know, we will help to solve your problem.